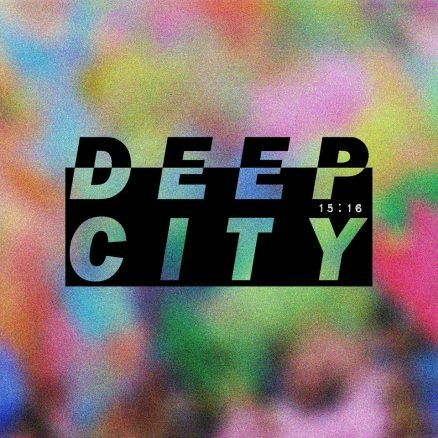 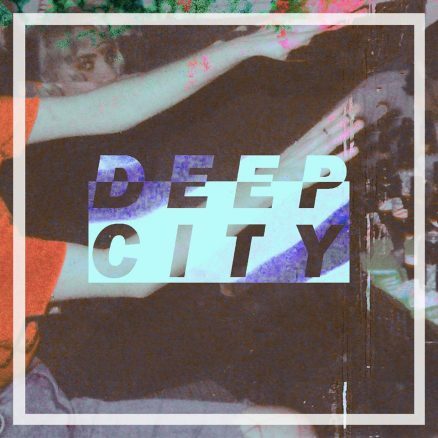 Unbelievably, this is Deep City’s debut EP release combining tracks which have been mainstays of their live set for the past two years. 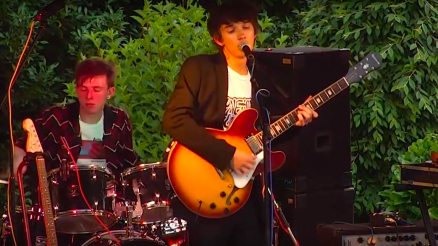 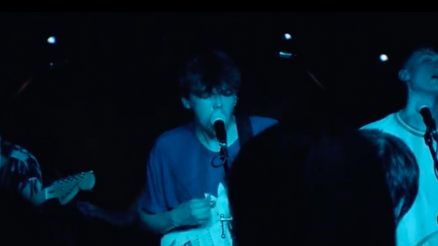 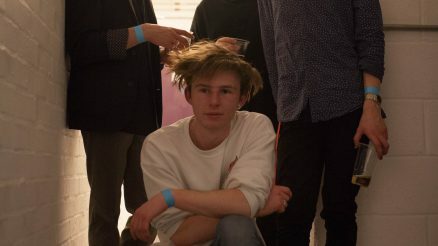 The tracks have been re-written and recorded, produced, mixed and mastered by the band themselves. Including the artwork.